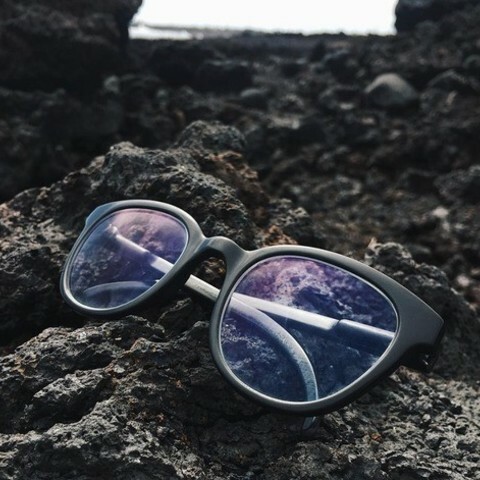 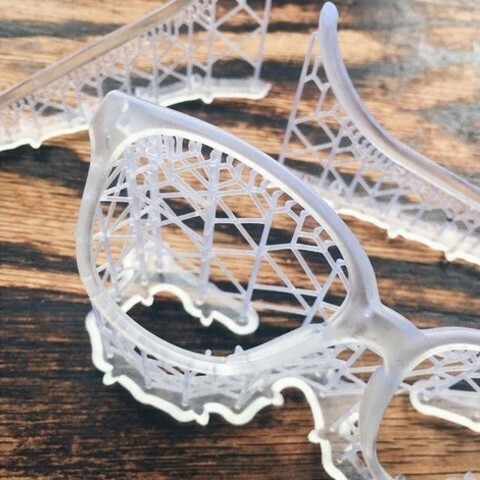 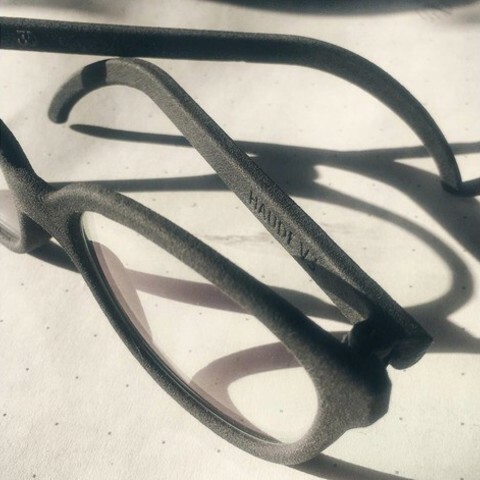 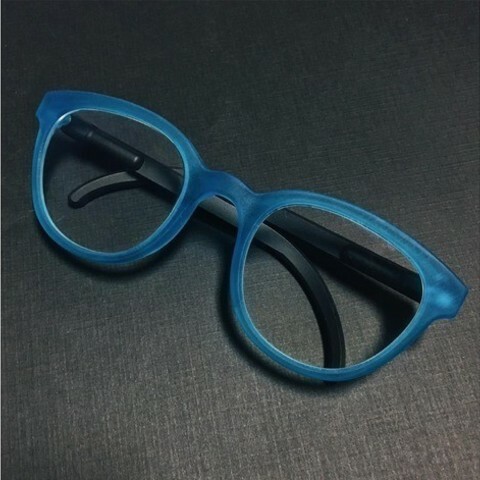 These two pairs of glasses can be easily fabricated on an SLA or DLP printer. 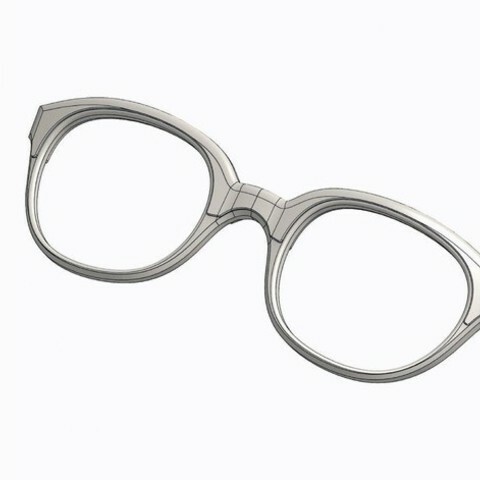 The pair with parts marked "hinge" can be a assembled with metal glasses hinges, while the other pair can just be assembled with two screws. 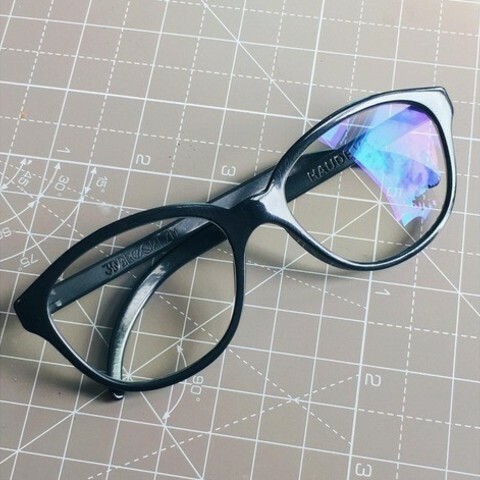 Learn more and customize your own pair here.